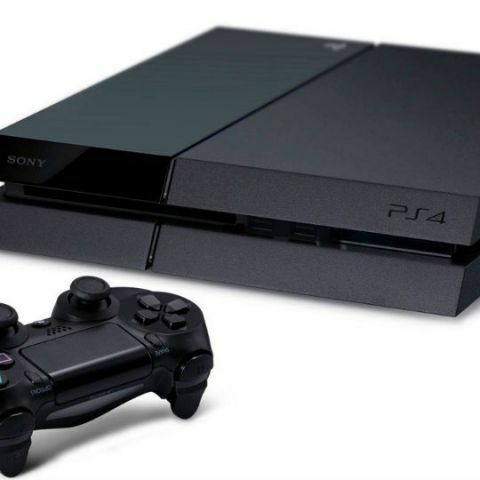 It seems like the Sony PlayStation 4K is real and in the works. It currently has the code name ‘Neo’ and is expected to be unveiled at E3 2016. It looks like there is a serious Matrix fan boy working at Sony. The PlayStation VR was called Project Morpheus during its development stages and the new PlayStation with 4K abilities is code named ‘Neo’. Now that we’ve got the fun facts out of the way, let’s get to the brass tax. If information circulating the internet is to be believed, then a new PlayStation is in the works and will be faster than the current PS4 (naturally, duh!). So here is a quick run through of everything you need to know about Sony’s new Neo powered PS4K. When will it launch and how much will it cost? There is no information about the release date of the new PS4K. PS4K probably isn’t even the final name. We believe that the device will be unveiled at E3 2016 and will either go on sale before the holiday 2016 (highly unlikely) or early 2017 (presumably March). The pricing will likely be about $400 (the same price at which the PS4 was launched) and we think the price of the current PS4 will fall. I have a PS4. Do I need to upgrade to play the new games? Short answer, NO! Sony has said that all games will be playable on the PS4 (lets call the old one the base model for this story) and the Neo. The Neo will of course come with graphical enhancements and smoother frame rates, thanks to the upgraded hardware but, there will be no exclusive Neo games. We suspect there will be features that will be exclusive to the Neo in some games but nothing that will be earth shattering. So, if you have just picked up a PS4, you need not worry about upgrading anytime soon. The PS4 Neo is targeted at those that own a 4K TV and are looking for a gaming console that can compliment the TV. In the future however, gamers will notice sub par software being released for the Base PS4 and that may be a bummer (we are just speculating here). Also, with compatibility for both systems being a mandate, it looks like it will be a while before we see games that can push the PS4 Neo to its limits. 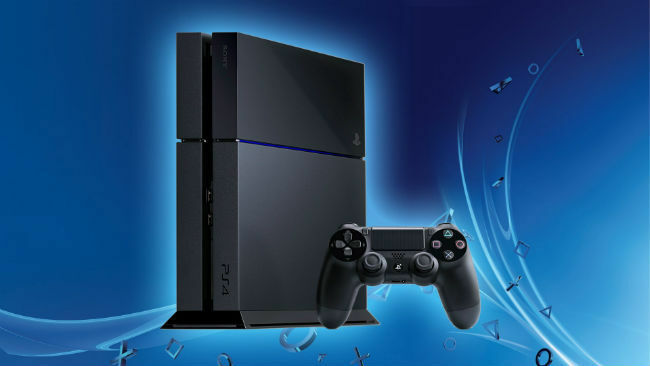 Sony working on 4K gaming with PlayStation 4.5? All of that sounds awesome, but what’s the hardware improvement with the PlayStation Neo? Let’s get slightly technical here. The 8-core AMD Jaguar CPU remains the same as the one powering the Base PS4 but it runs faster at 2.1GHz, as compared to the PS4 Base models’ 1.6GHz. Coming to the memory, bandwidth has improved here. 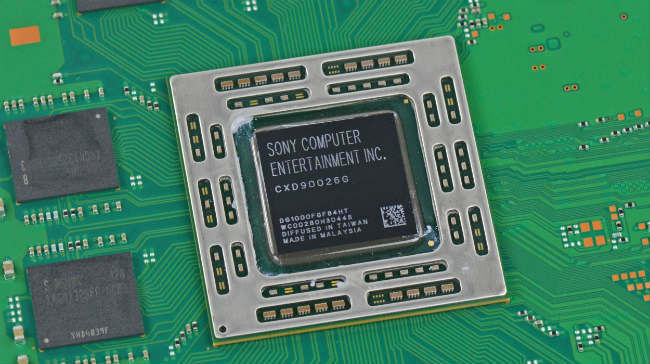 It looks like Sony has decided to use faster memory modules. 5.5GB of the 8GB RAM will be available to newer titles. Moving to the graphics core, there is a massive boost to the size of the GPU. It is up from 18 Compute Units (CUs) in the Base to 36 CUs in the Neo. There is a boost in the clock speed too. It has been increased from 800MHz to 911MHz. The overall tech behind the hardware too will be better optimized to make the most of the hardware powering the system. It is also suggested that Sony is using AMD’s next generation Polaris technology in the PS4 Neo. Sounds awesome!! Will the PS4 Neo support HDR and new Blu-ray formats? As of writing this story, there is no information about HDR support or a wider colour gamut with the PS4 Neo. Also, no information if the Neo will have a new Blu-ray drive capable of running UHD Blu-rays. The PS4 Base caps off at 50GB disc support. The new Blu-ray discs supports 66GB and 100GB discs. We are yet to know if the PS4 Neo will support any of the new formats. Great! But I have all my games on my 1TB HDD. How will I be able to transfer my games? The PS4 Neo will use the same HDD as the Base PS4 but may redesign the case where it is housed. You will most likely be able to put your existing HDD in the new PS4 with ease. Will the PS4 Neo be better for PS VR? There is limited information available here. 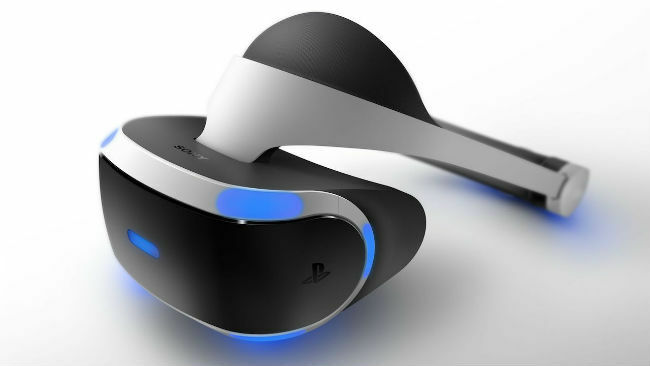 The external processing unit that ships with PlayStation VR may be integrated in the PS4 Neo. It is also possible that we will see better VR games thanks to the processing power of the PS Neo. Will the PS4 Neo look the same as the PS4 base? Well, to begin with the name isn’t final and we think Sony may shift to a slimmer design with the PS4 Neo. There will be recognizable differences but there is merit in keeping the design of the Base and the Neo same to maintain continuity in the PlayStation family. Having said that, there is also the chance that consumers might get confused if both the models look the same so the Neo may have a different design. We will have to wait till E3 2016 to get more information. Awesome, but what about my Xbox One. Will I have to upgrade that too? 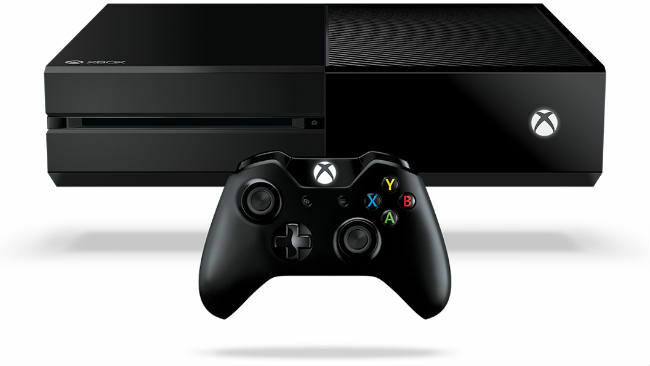 This is a good chance for Microsoft to upgrade the Xbox One too but we wouldn’t keep our hopes up. The current Xbox One is slightly underpowered when compared to the PS4 Base and this would be a good time to even the playing field. There is no information available about a new, more powerful Xbox One, but information circulating the internet suggests that its in the works. Microsoft's Xbox Chief Phil Spencer, during a roundtable discussion with Gameinformer said, "I’m not a big fan of Xbox One and a half. If we’re going to move forward, I want to move forward in big numbers. I don’t know anything about any of the rumors that are out there, but I can understand other teams’ motivations to do that. For us, our box is doing well. It performs, it’s reliable, the servers are doing well. If we’re going to go forward with anything, like I said, I want it to be a really substantial change for people – an upgrade." A gaming console is supposed to have a lifecycle of about 10 years. Is all that about to change? Well, this is a tricky question to answer. The PS One launched in 1995 and the PS2 came about in 2000, but the upgrade was significant and worth it. Similarly, the PS3 launched in 2006 which was also a substantial upgrade. We saw the launch of the PS4 in November 2013. There was enough time in the life of each console for developers to understand the potential of each console and make the best games for it. For example, the difference in graphics and gameplay between God of War 1 and God of War 2 for the PS2 was phenomenal. Similarly, comparing Uncharted 1 and Uncharted 3 on the PS3 is proof that a developer needs time to exploit a system. I personally think we have barely scratched the surface of the potential of the PS4 and it isn’t wise to upgrade to the PS4 Neo just yet. It will kill the potential and the audience for the PS4. Sony needs to look back at the history of console launches before making this launch decision. Not the ideal example to give but Sega shot itself in the foot and eliminated themselves from the home console war by releasing hardware back to back and when they finally released a good piece of hardware, they were beaten by the PS2. Let me explain by quoting arcadesushi.com. “When Nintendo was in the first planning stages for their new 64-bit console, Sega decided that they would take a different approach. Instead of putting out a new console they would develop an add-on for their current console that would up its processing power. It was a great idea, but once again developers were hesitant to develop for it, as not everyone owned a 32X (add on), and if you were making a Sega title you probably wanted the entirety of the Sega fan base to play it. As a result, the 32X’s software line-up was lacking and failed quite quickly because of it, having only a one year run”. Sega did something similar with the Sega CD prior to the 32X. See Sony. You want the entire PlayStation base to be on the Neo before developers can make the extra effort to make games for it. The PS4 Base adoption is really large and financially it’s a better decision to make games for the PS4 Base. We aren’t saying that Sony is going to crash and burn in the hardware department like Sega. Nope. But it may lose the foothold it has with the PS4 which is an awesome console to own. Maybe the PS5 could be the big massive upgrade we’ve been waiting for and can launch around 2019 giving the PS4 about three more years of a glorious run. Do you agree? You also need to remember that those looking to enjoy VR on the PS4 will have to shell out $400 for the headset. If the PS4 Neo is also around the corner for $400 that’s about $800, if you want the latest and greatest from Sony. We think the company may be biting off more than it can chew. All speculations and rumors will however be put to rest when E3 2016 kicks off on June 13, 2016.